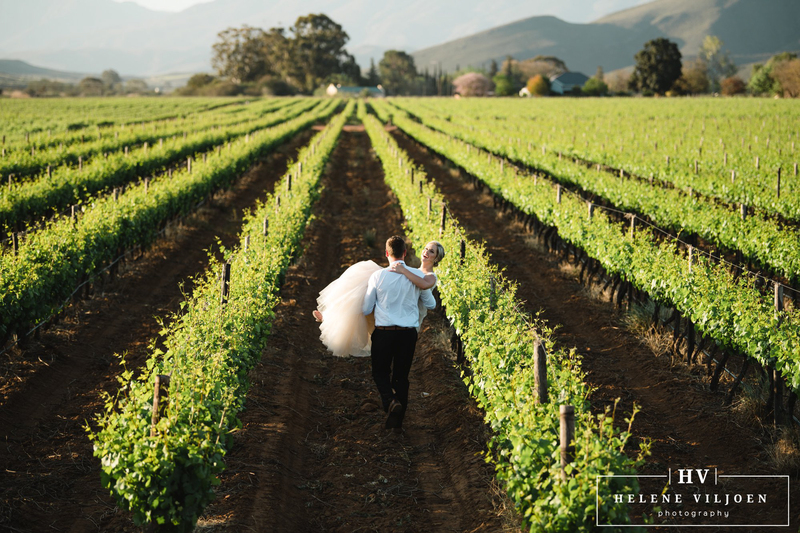 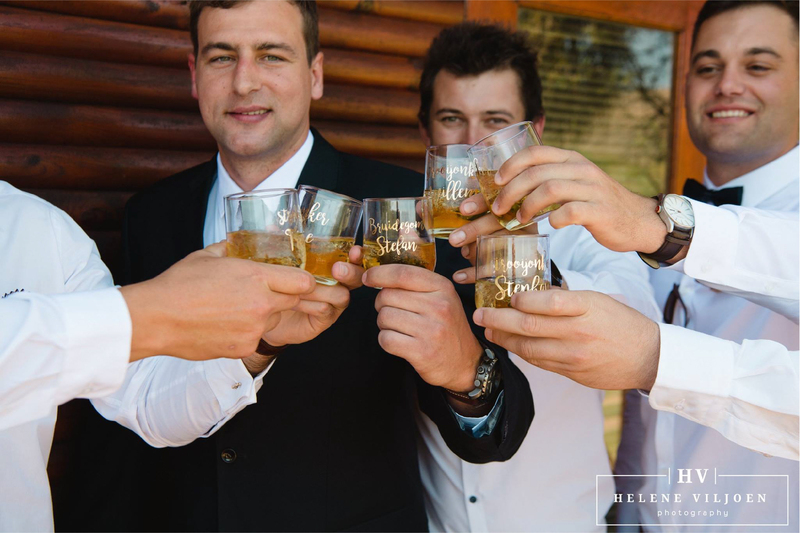 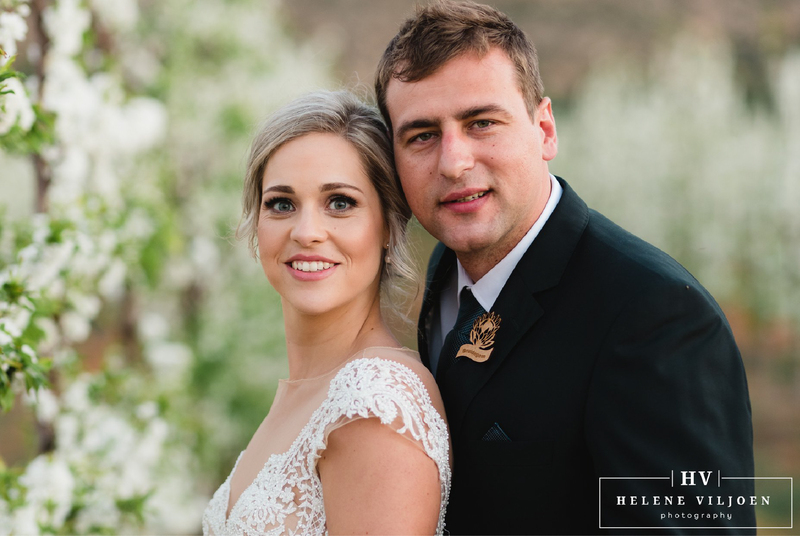 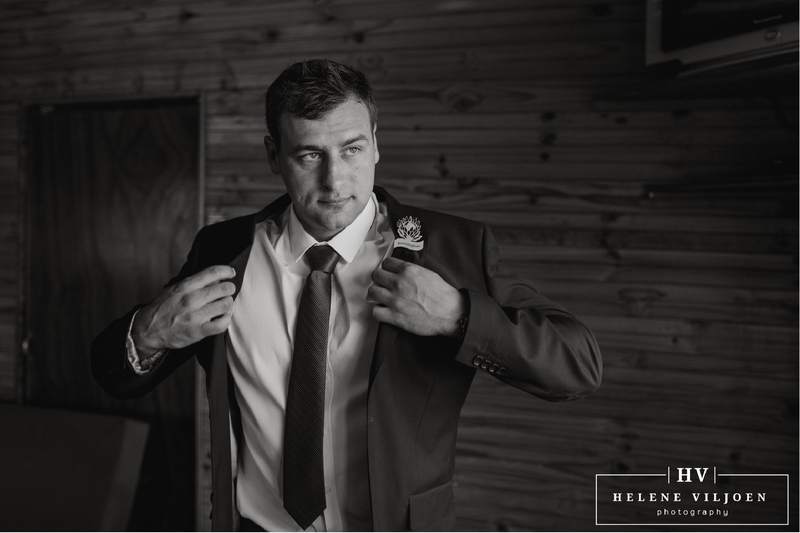 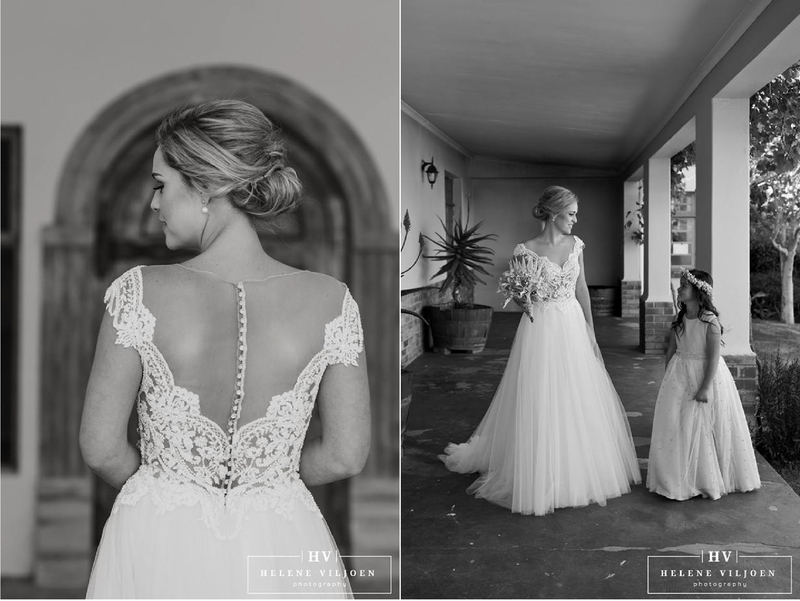 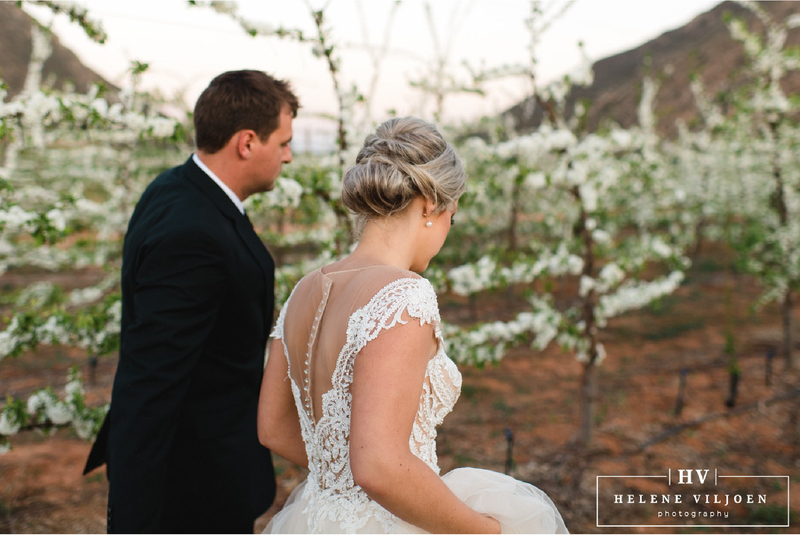 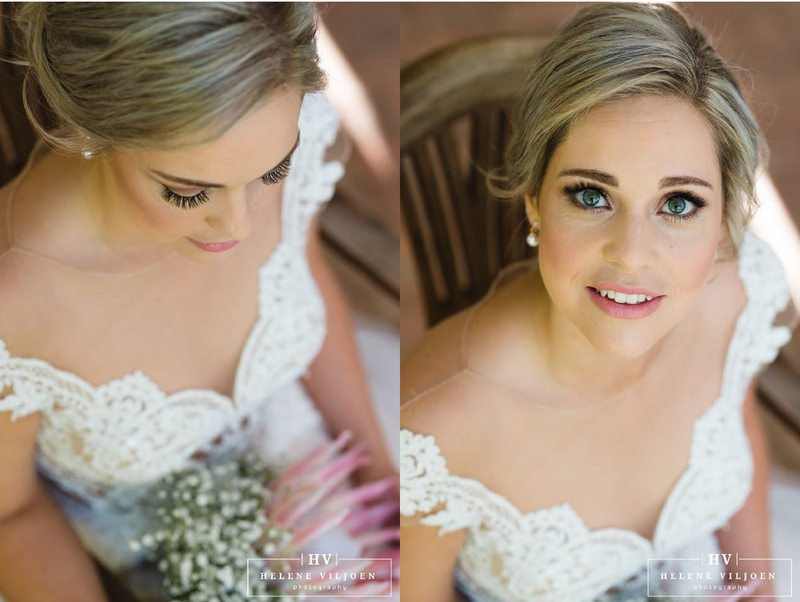 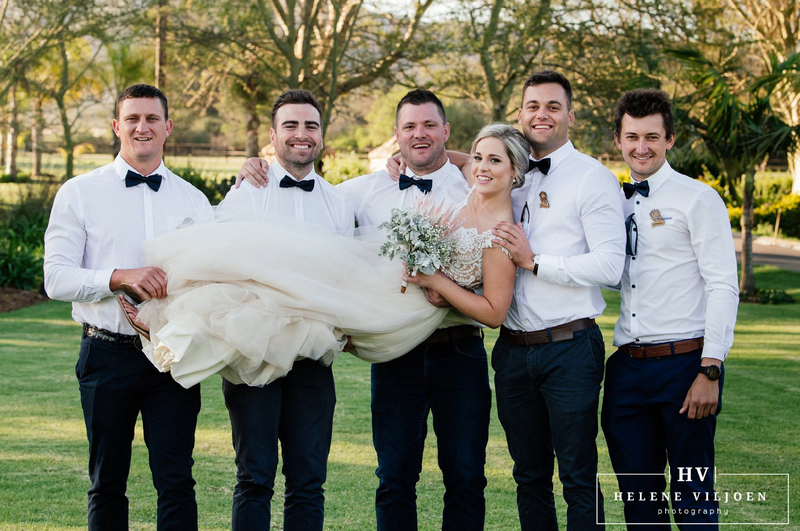 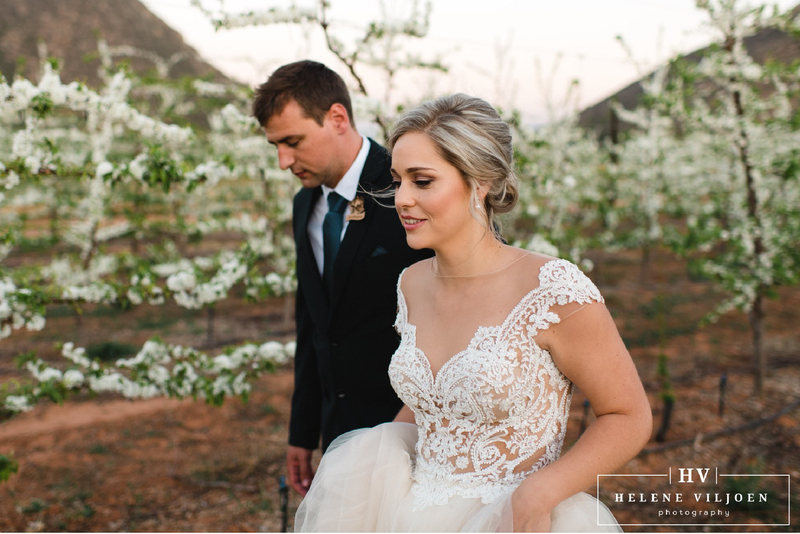 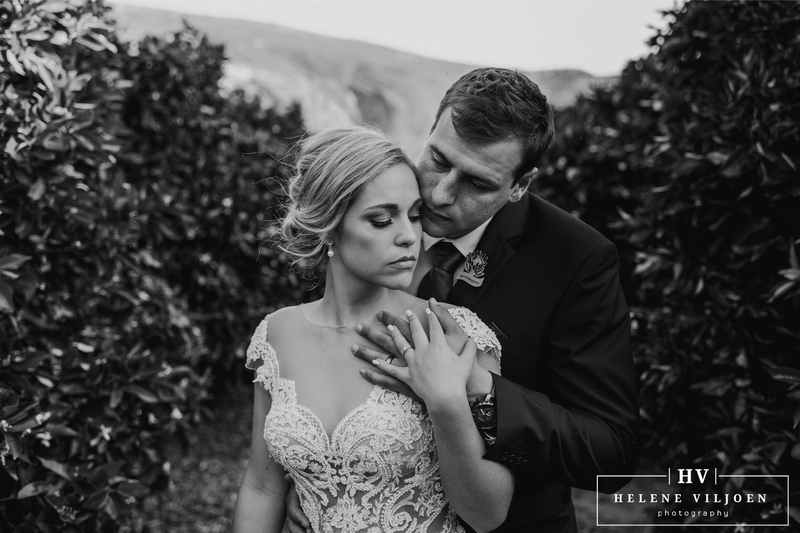 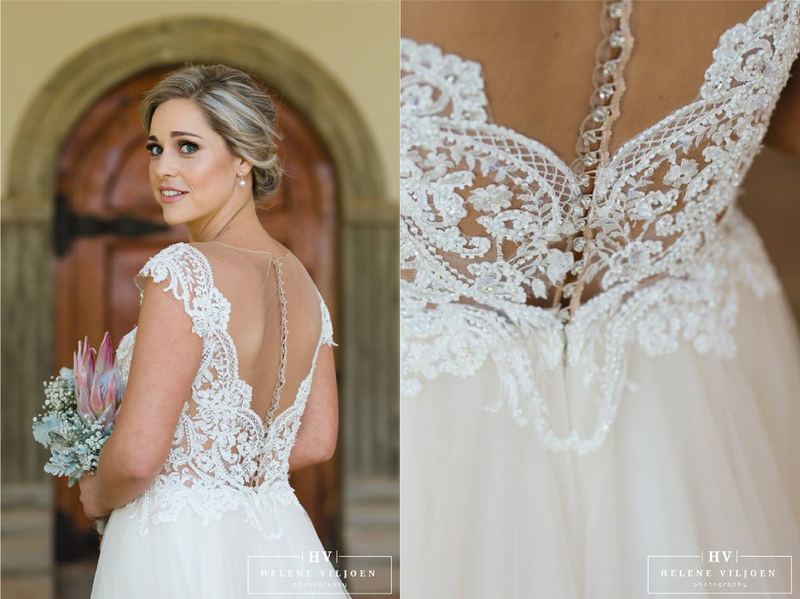 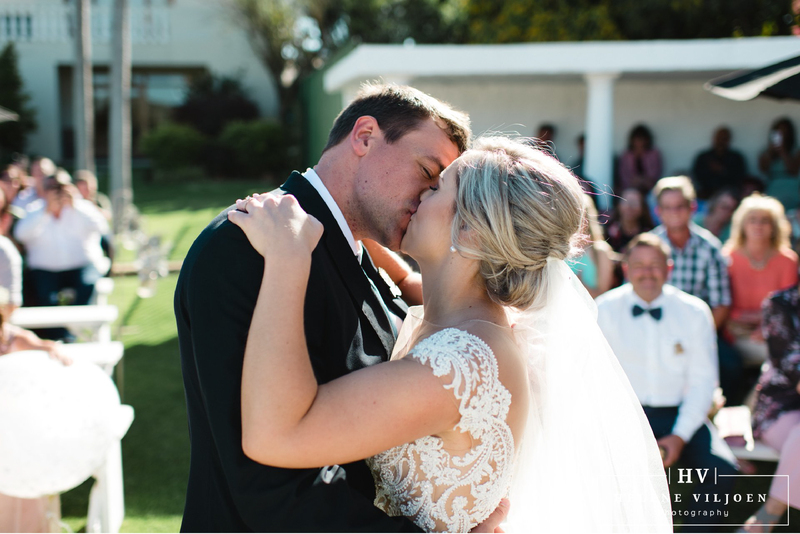 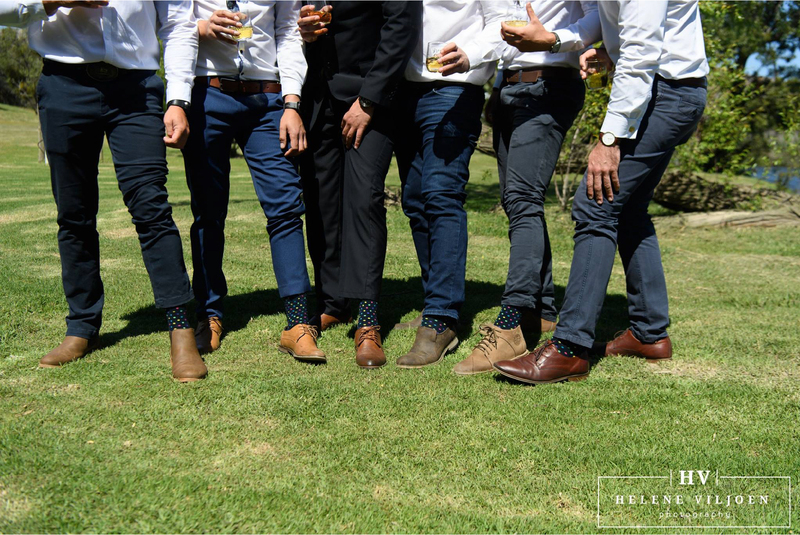 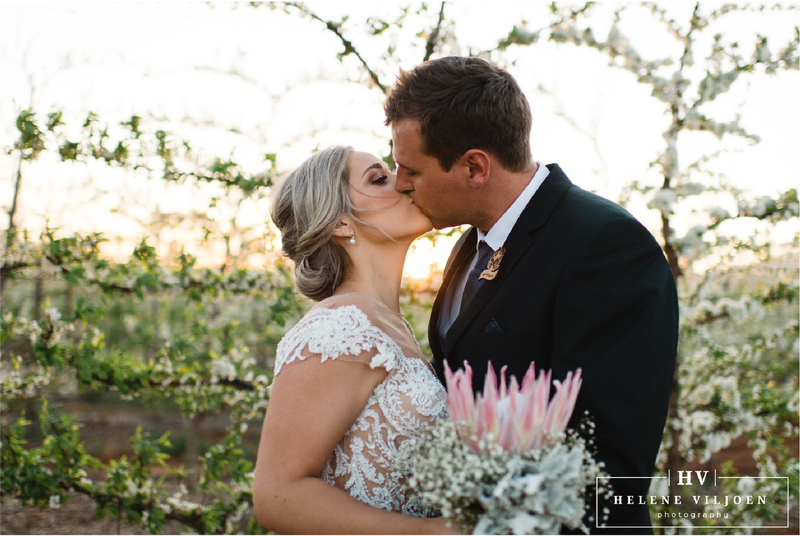 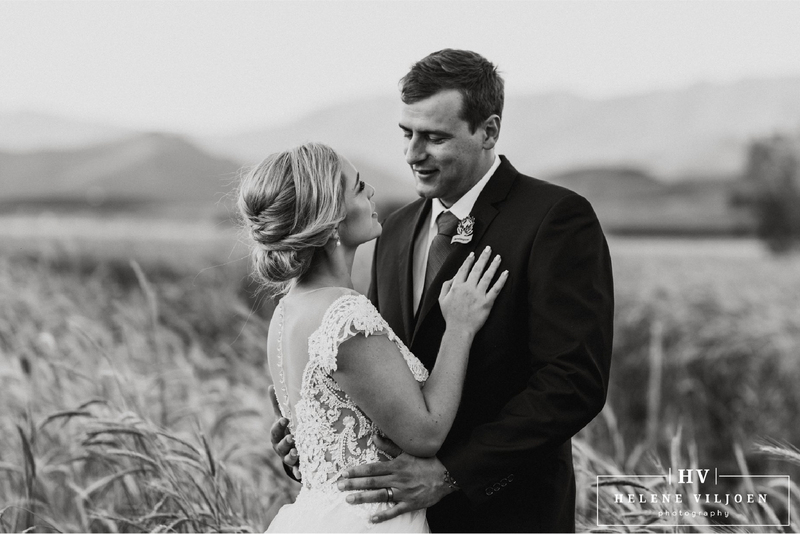 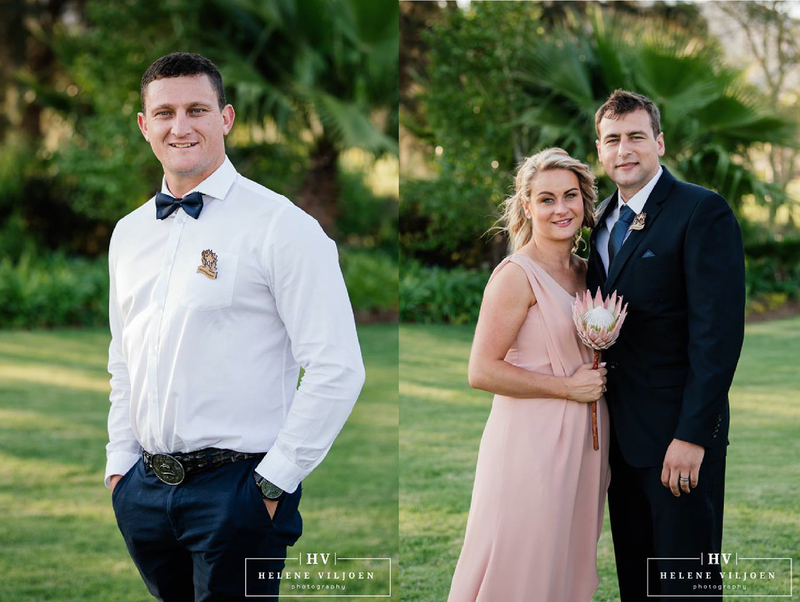 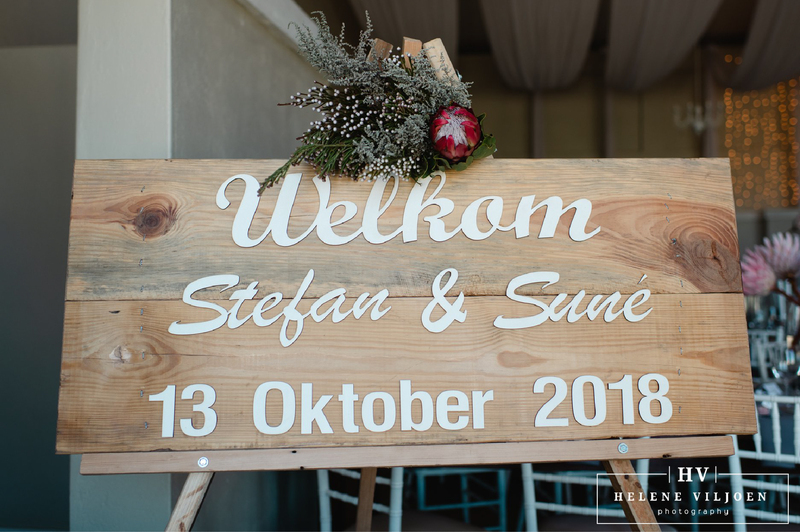 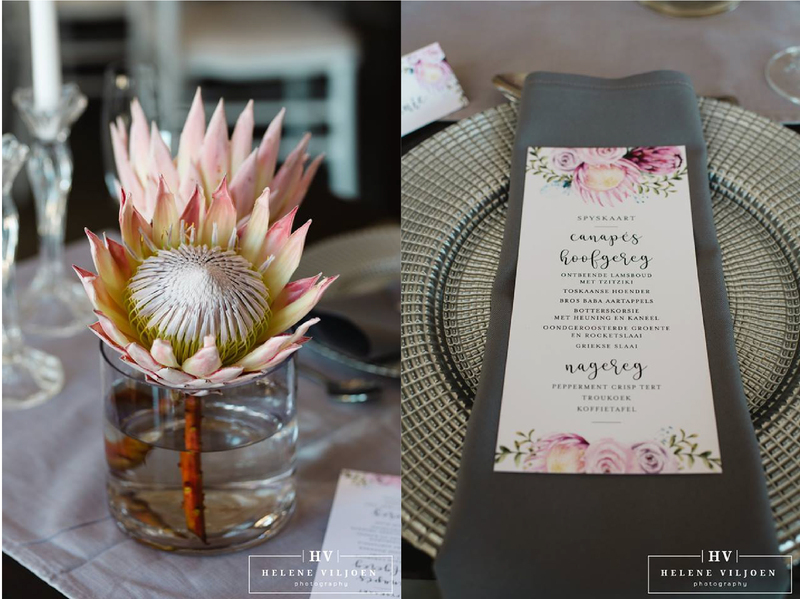 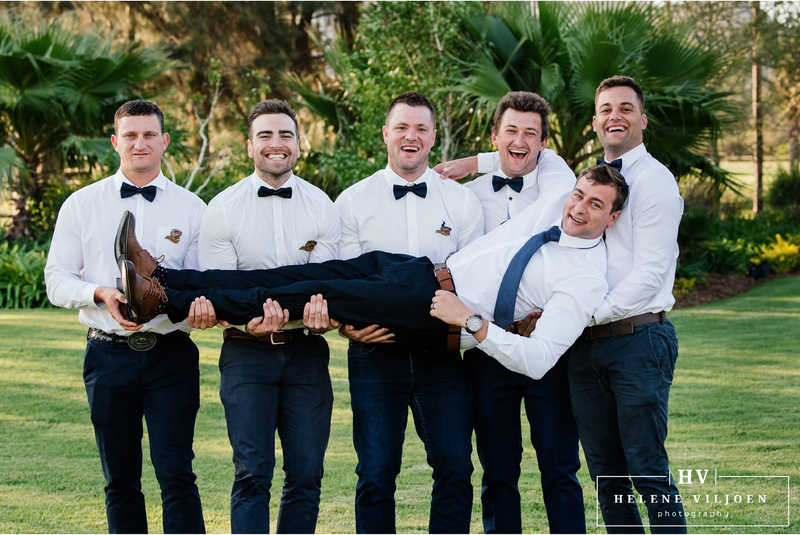 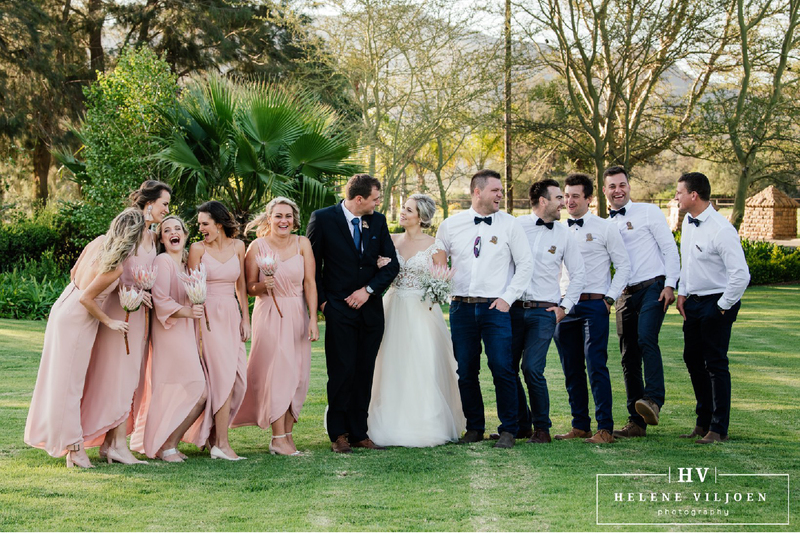 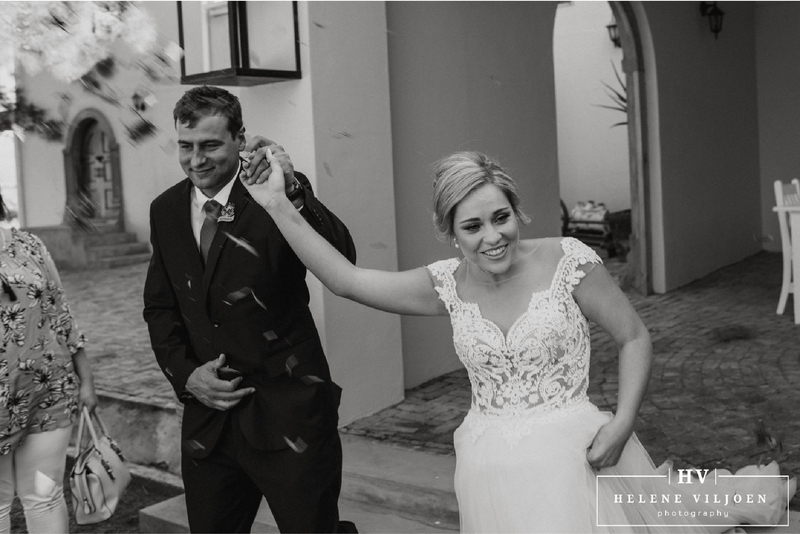 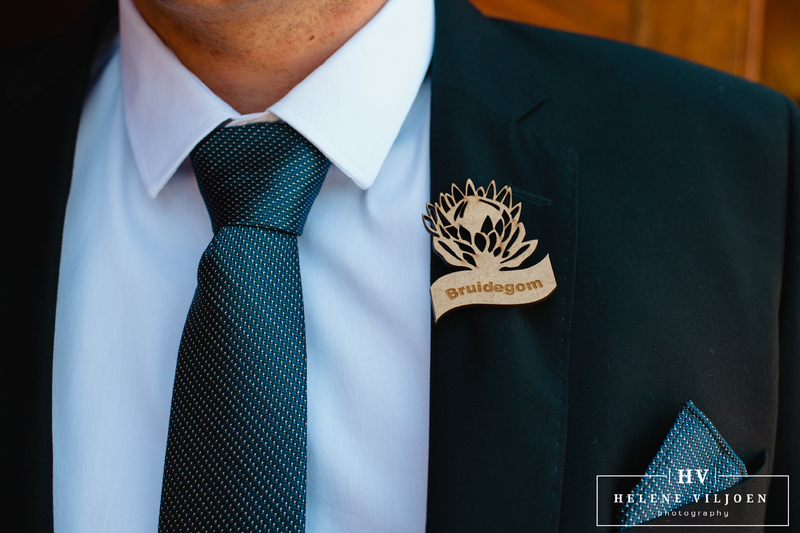 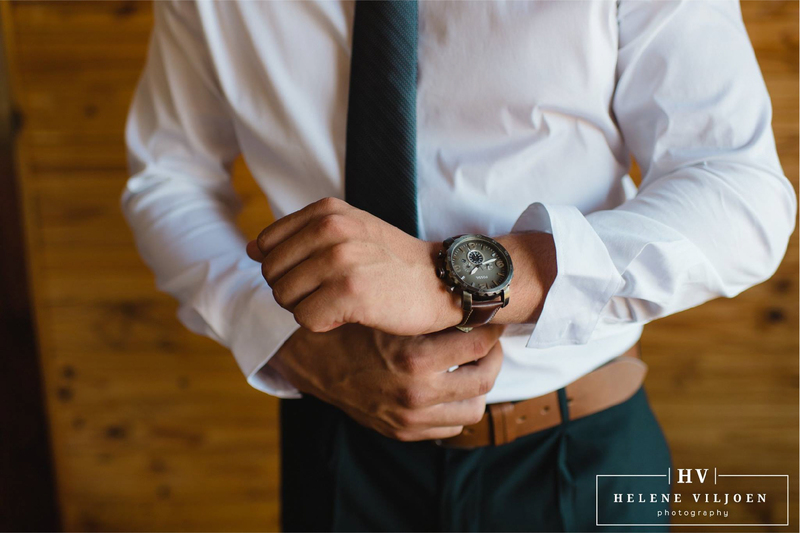 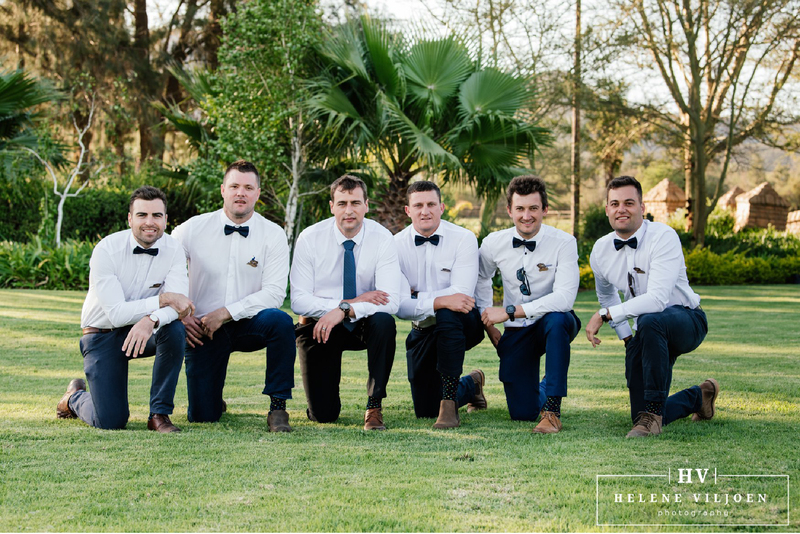 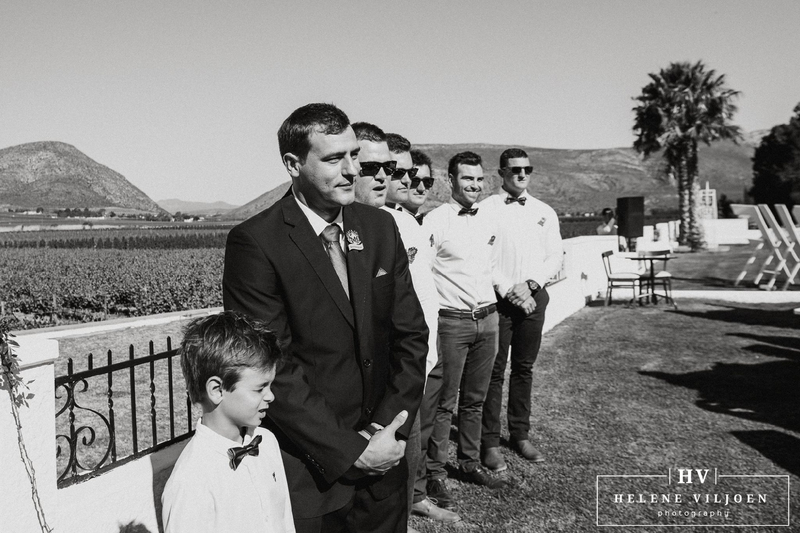 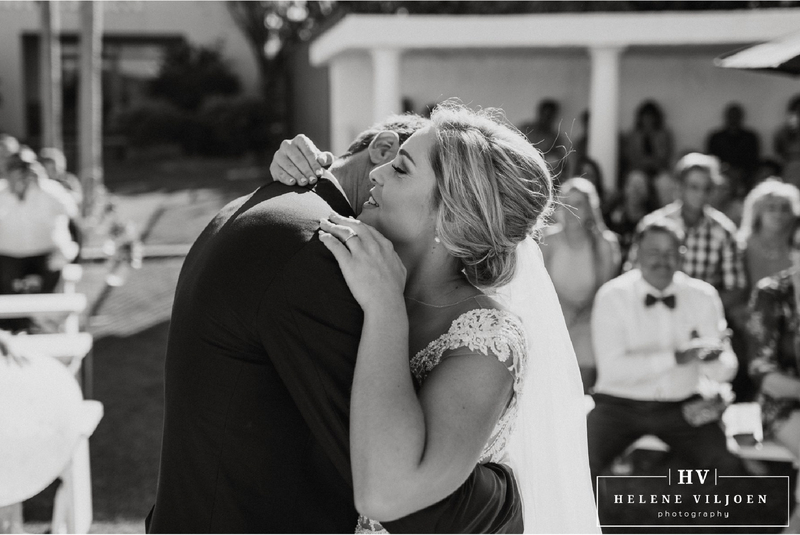 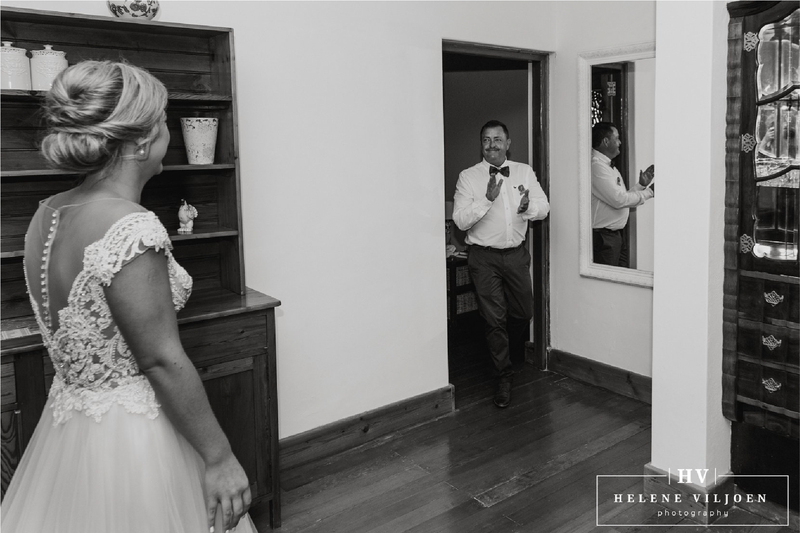 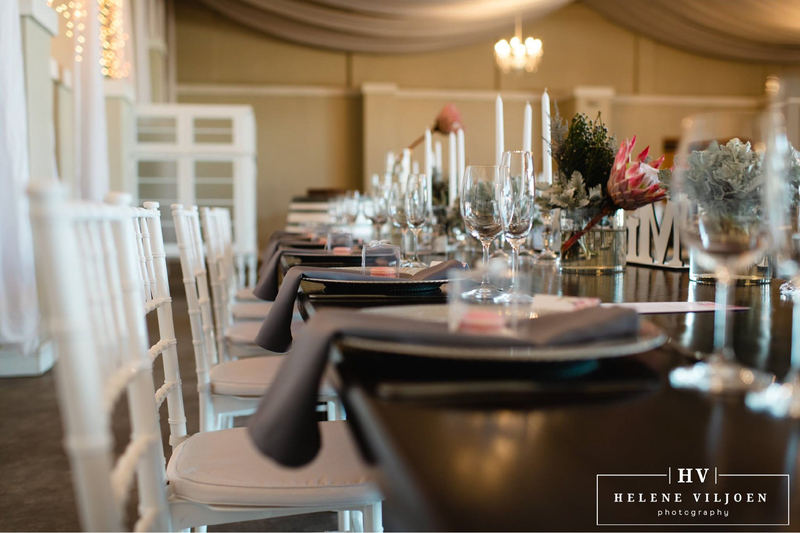 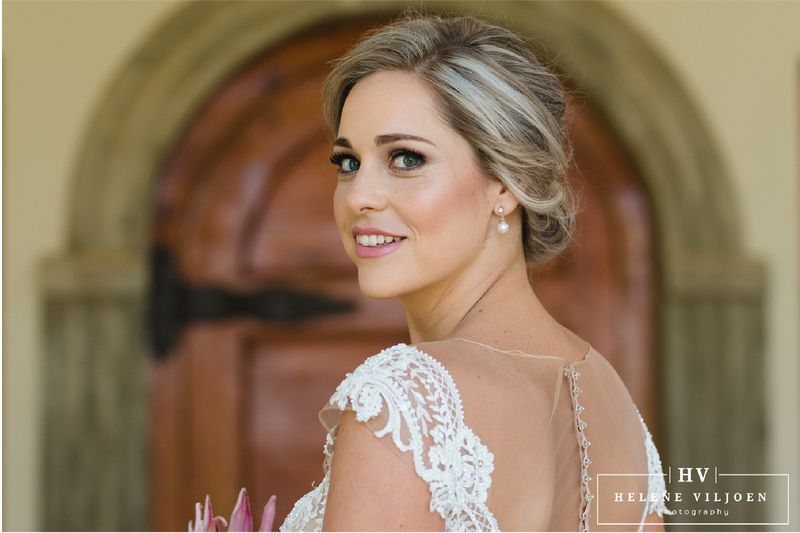 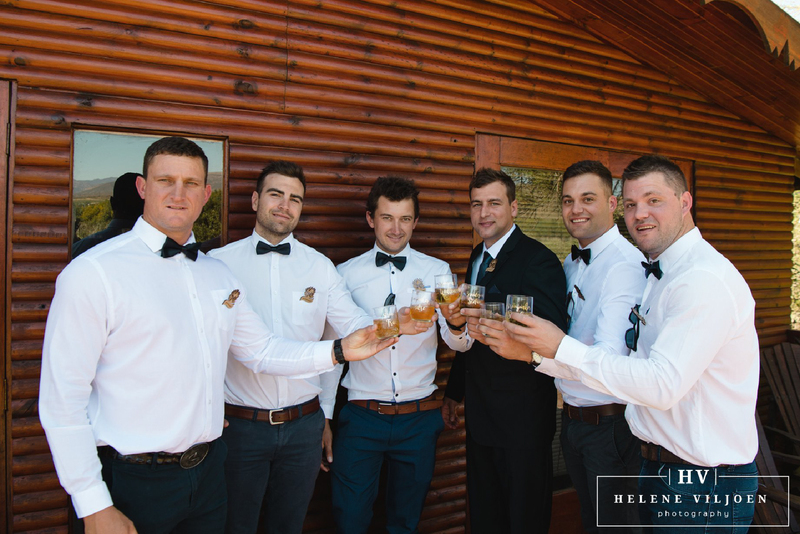 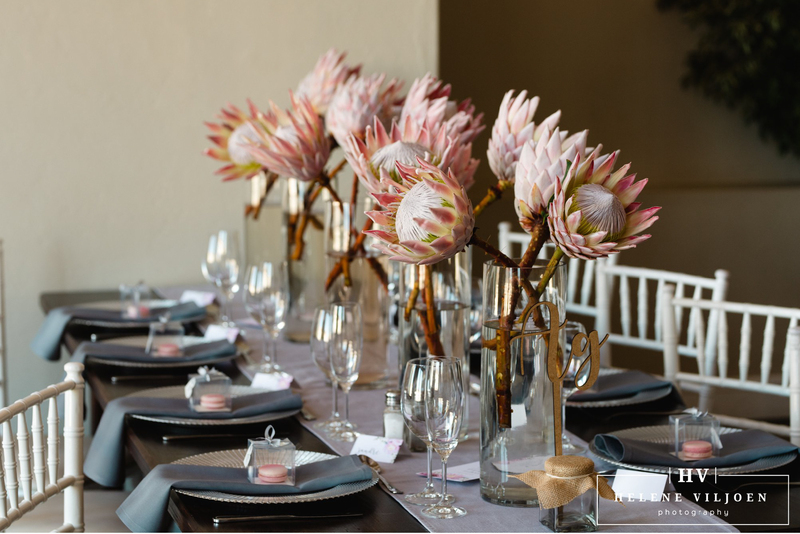 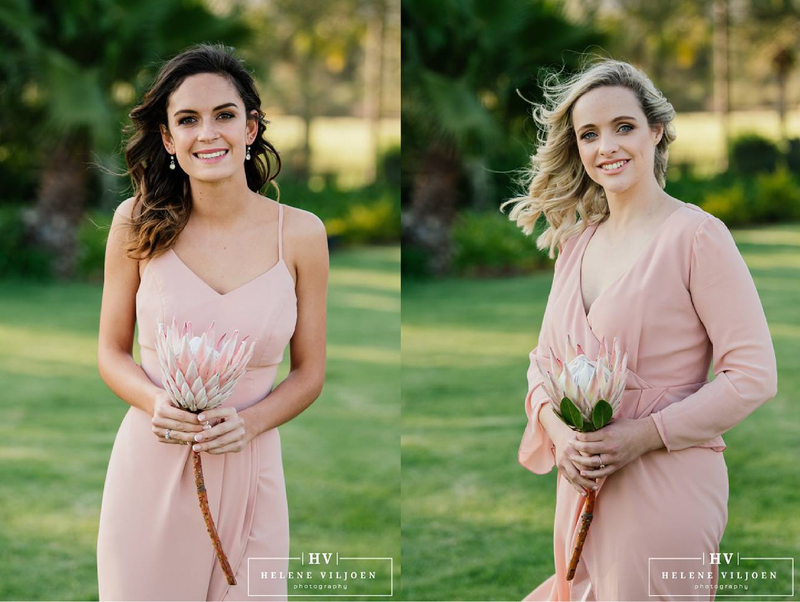 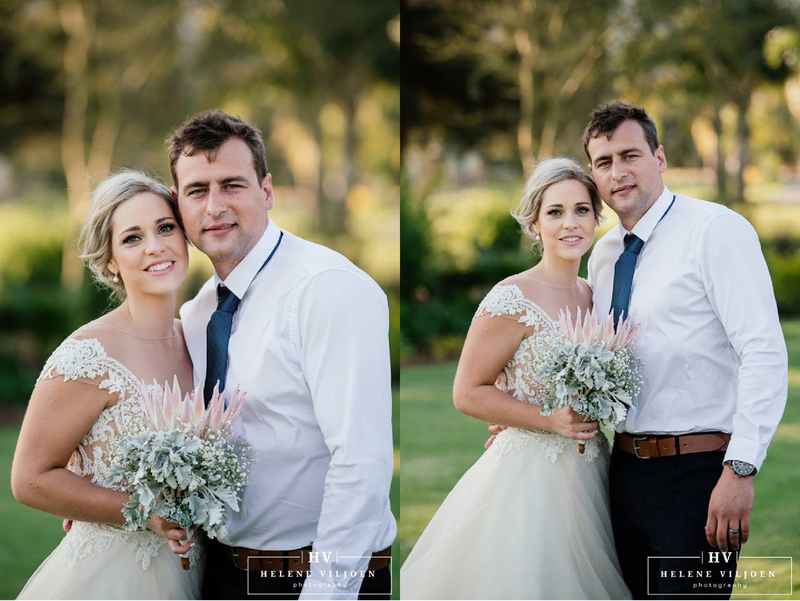 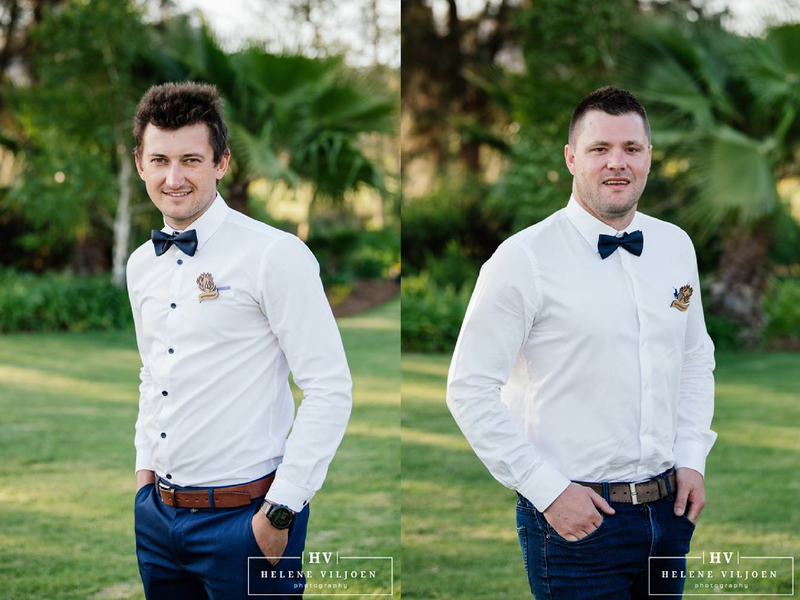 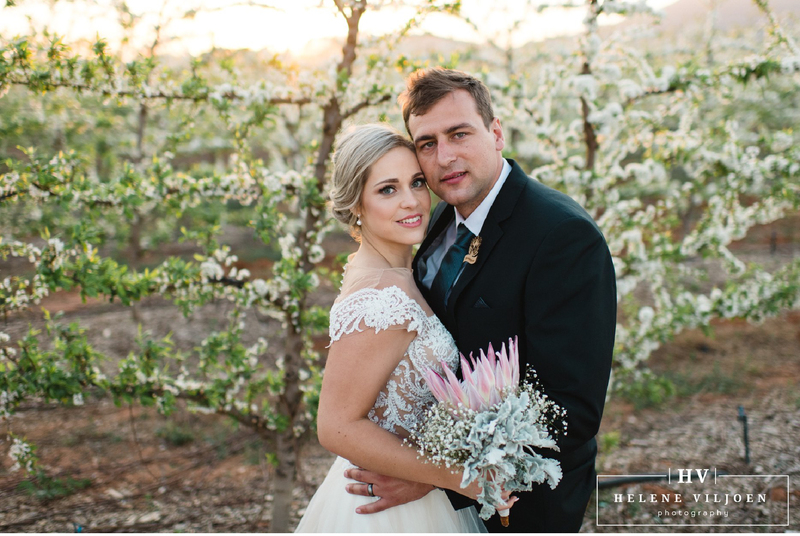 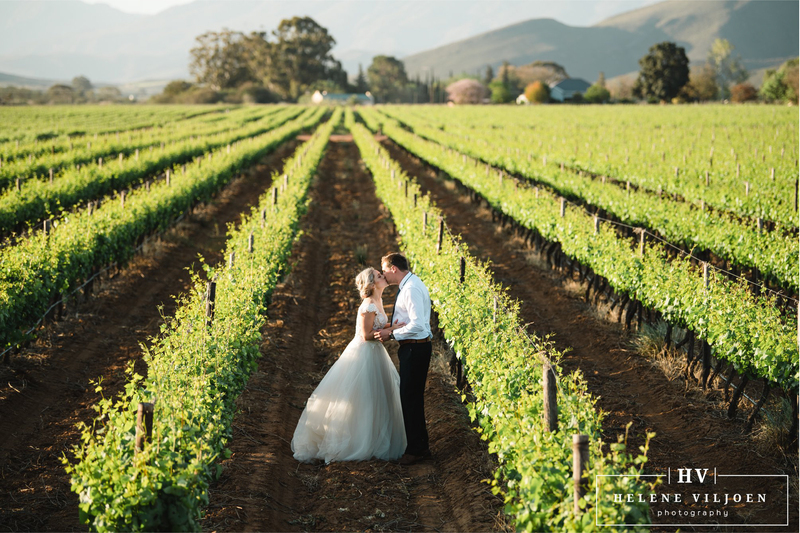 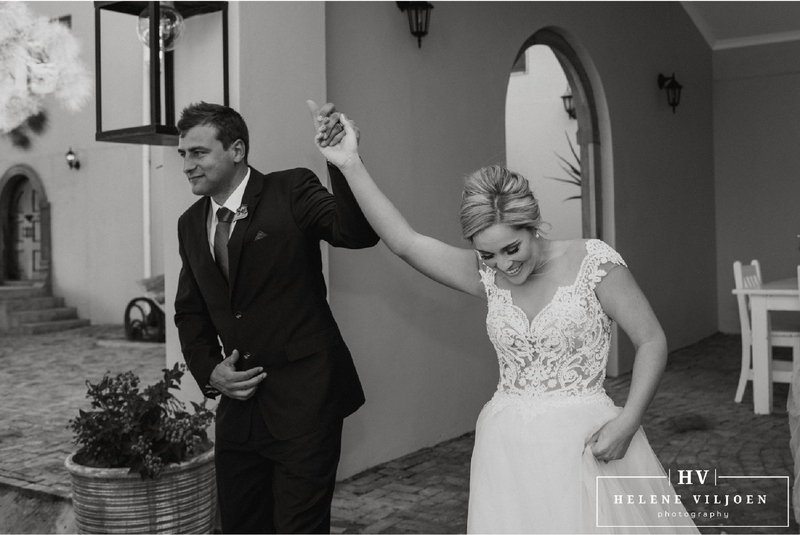 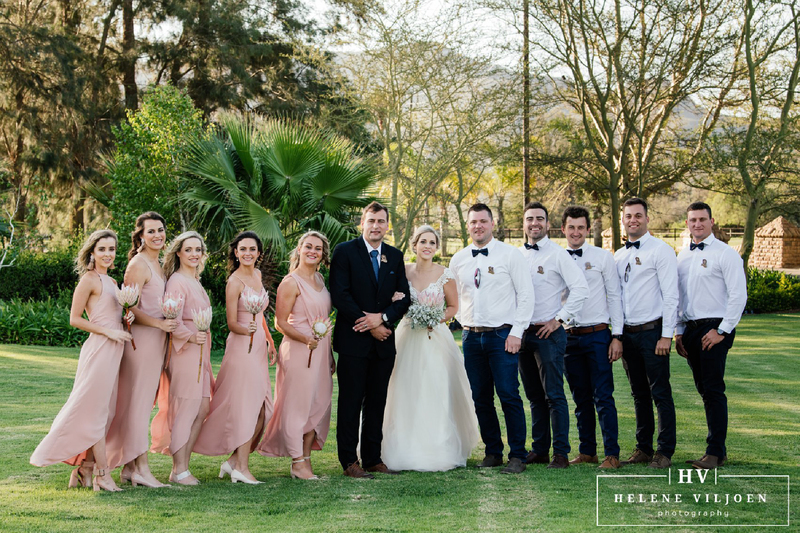 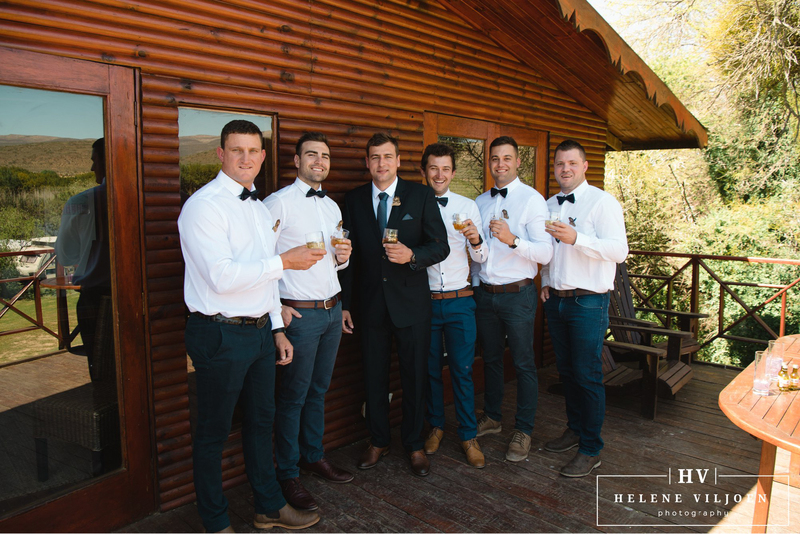 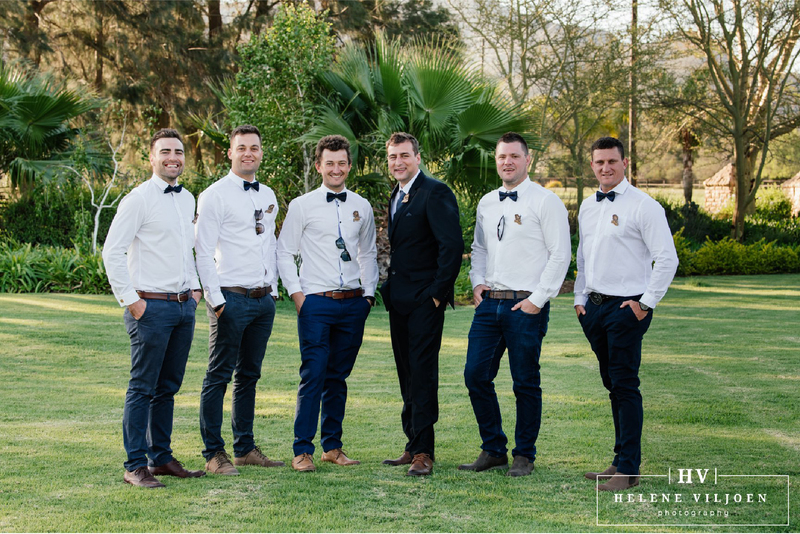 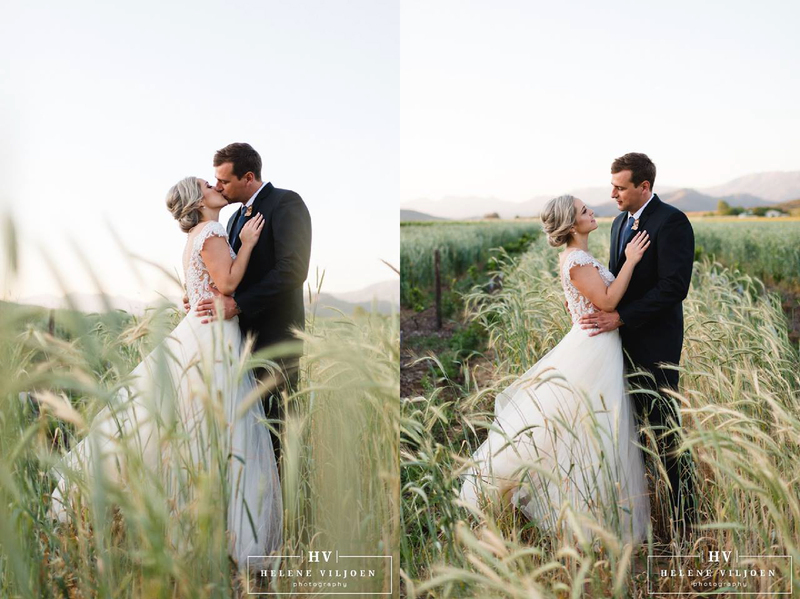 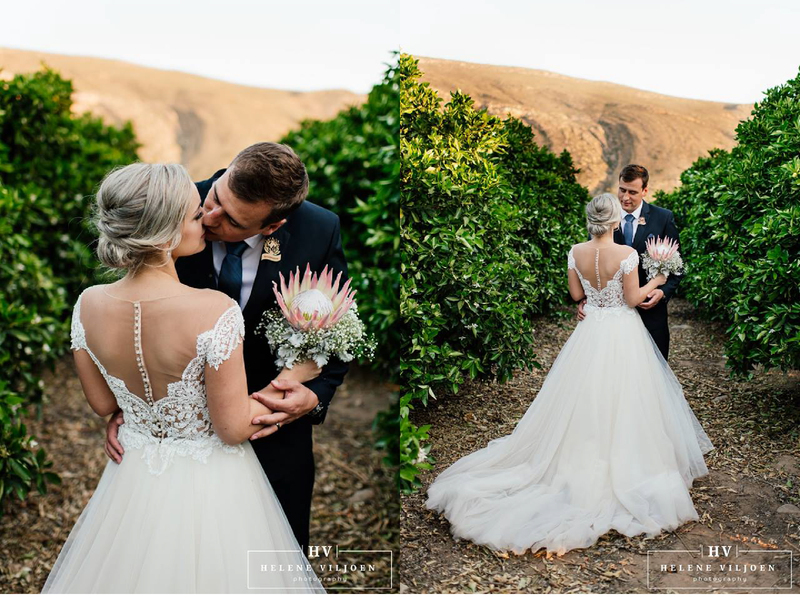 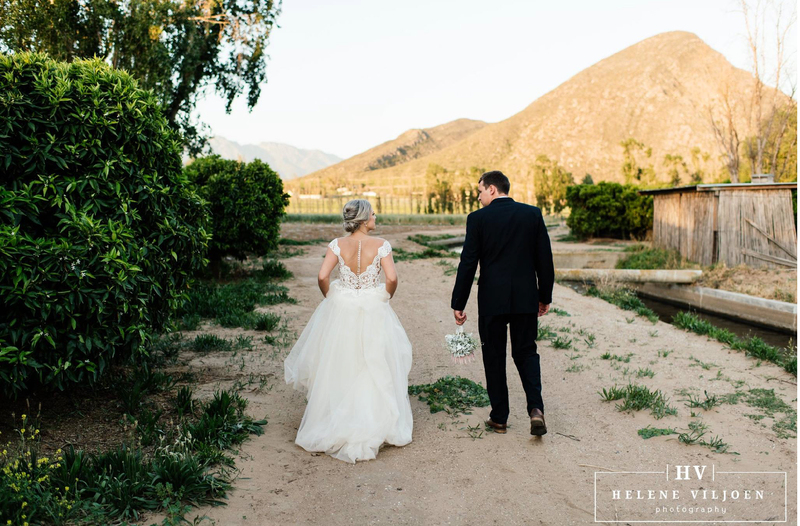 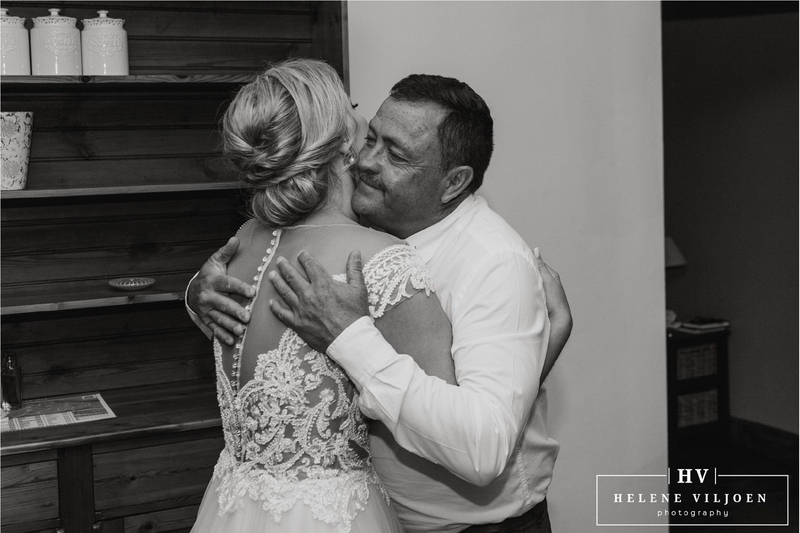 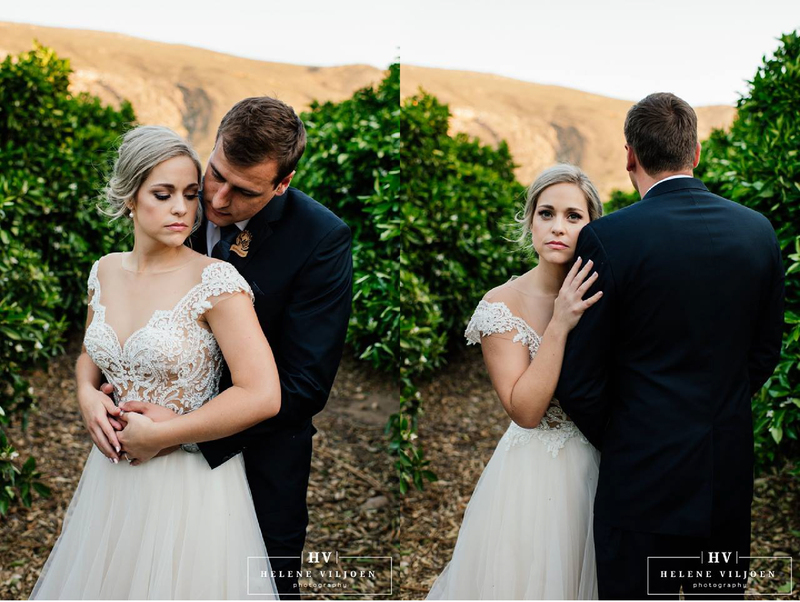 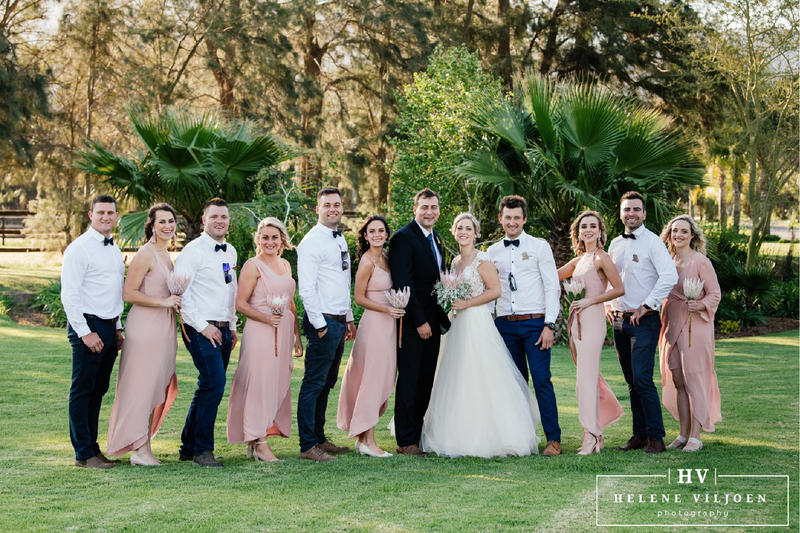 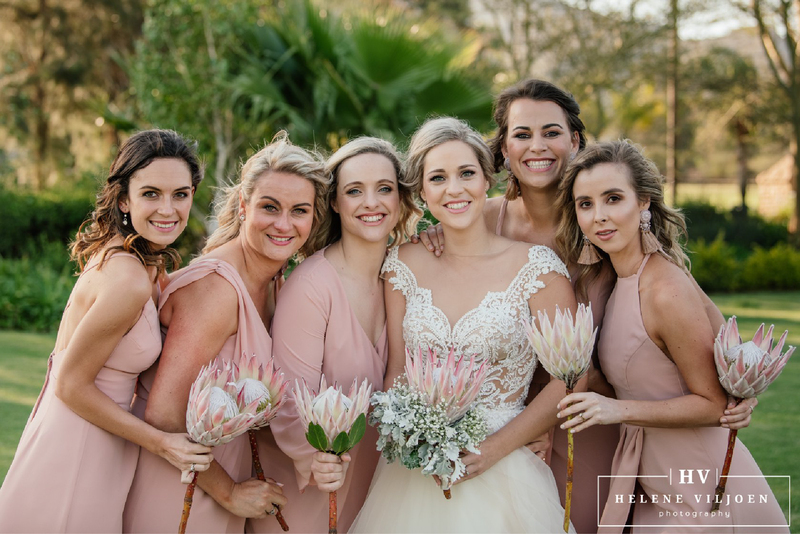 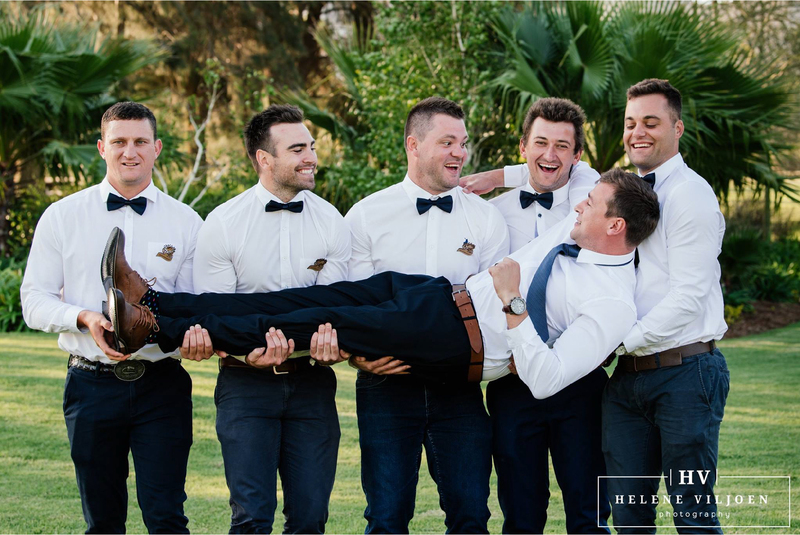 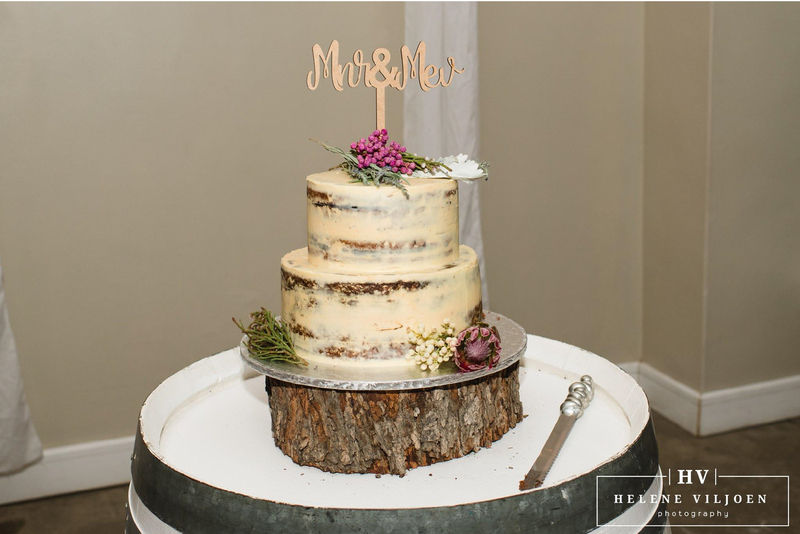 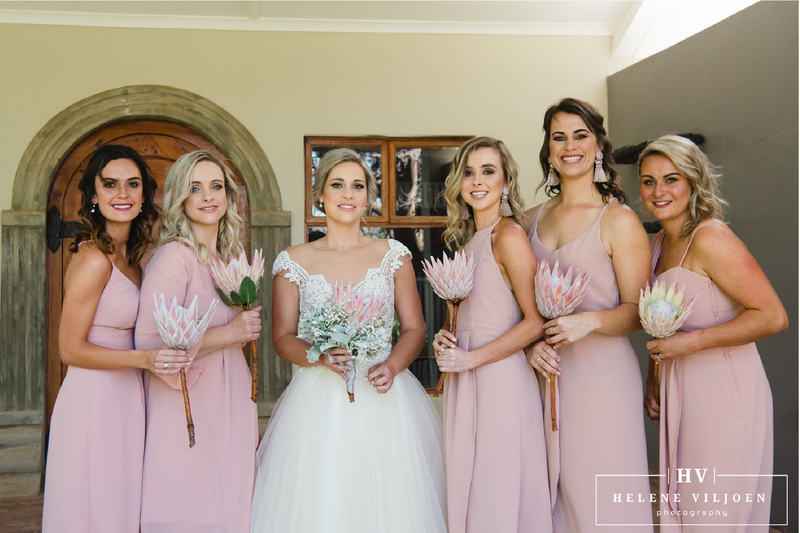 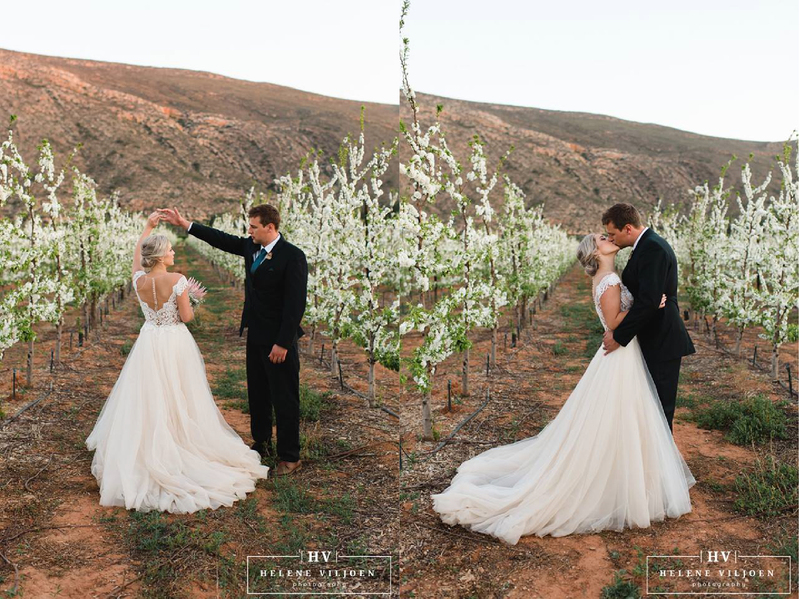 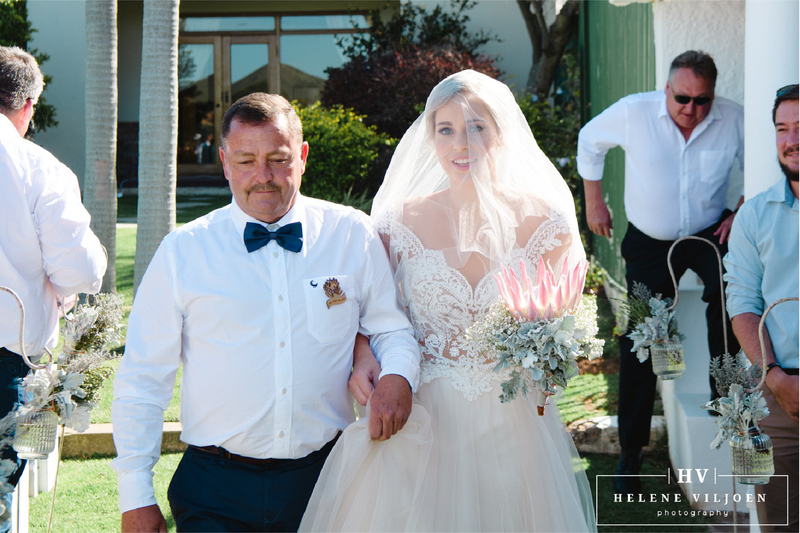 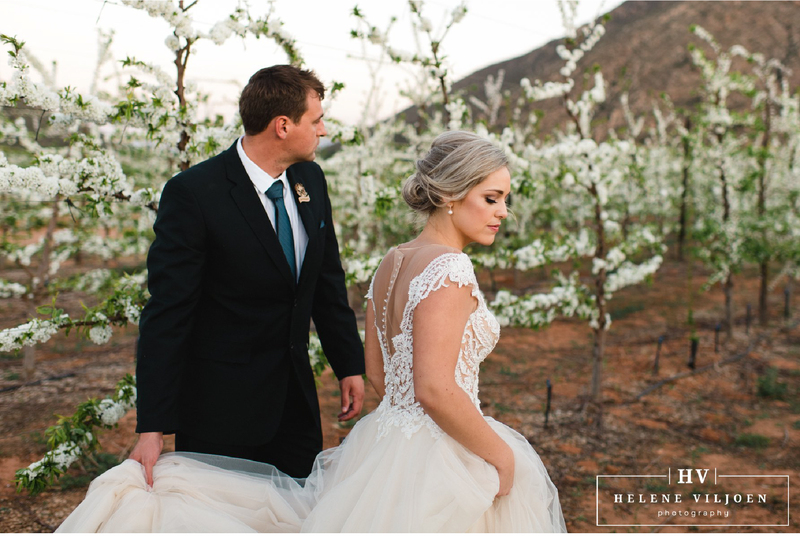 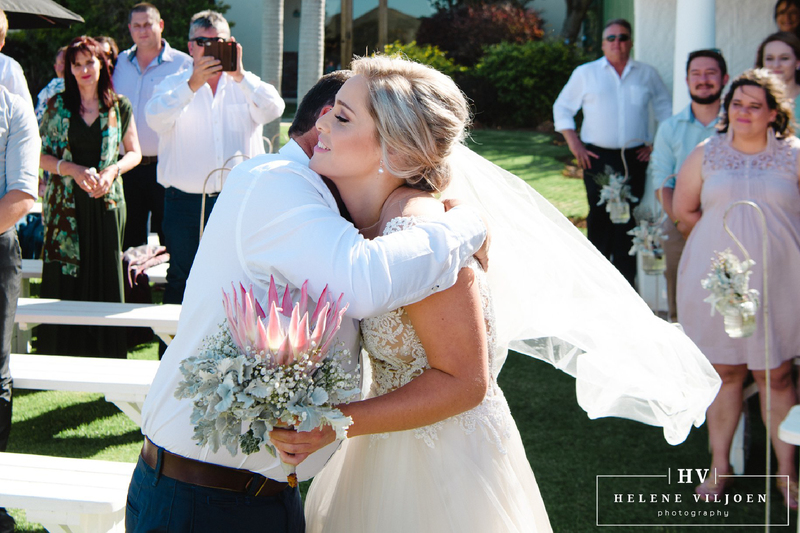 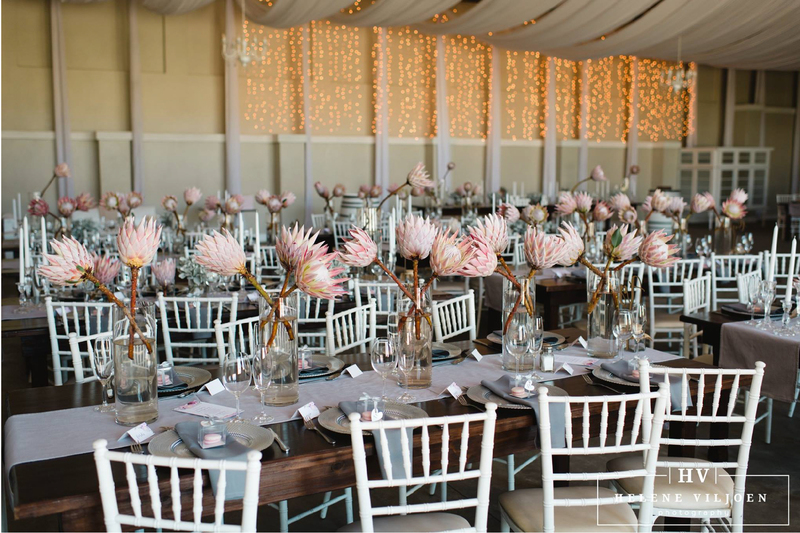 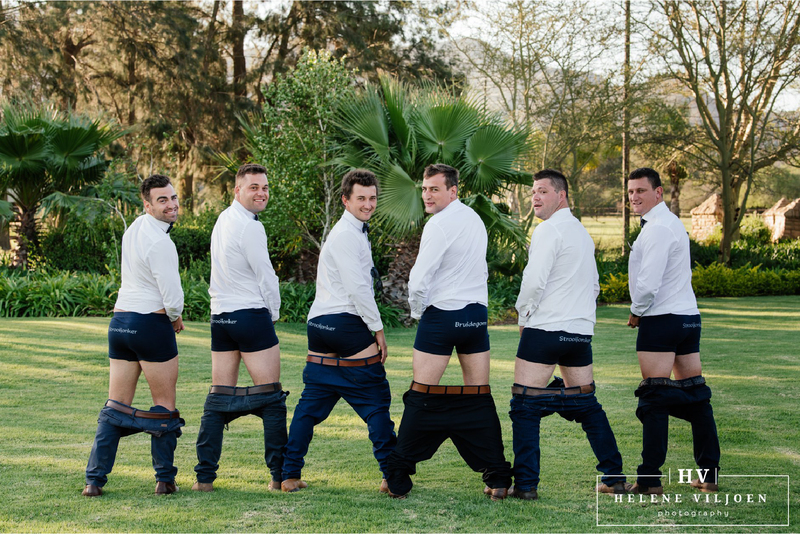 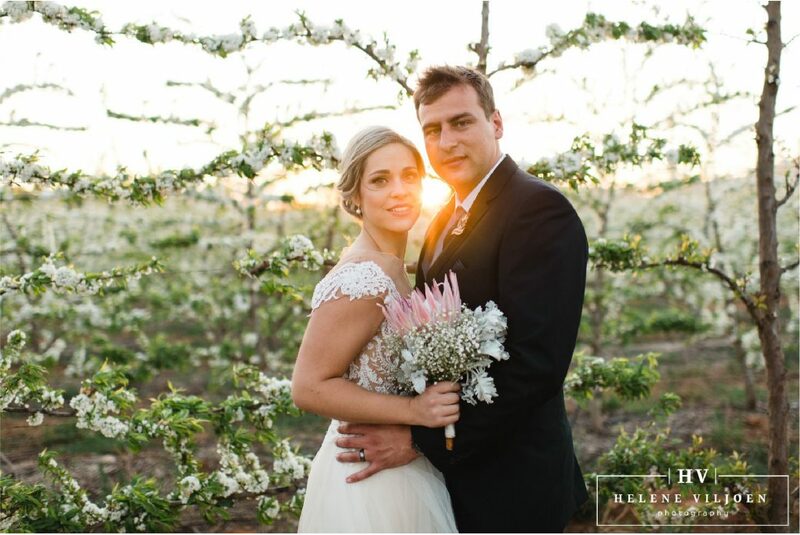 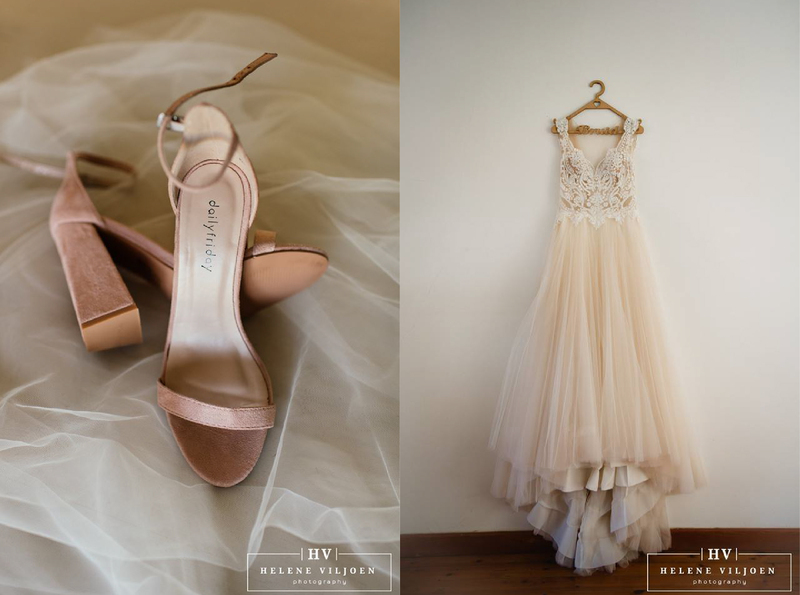 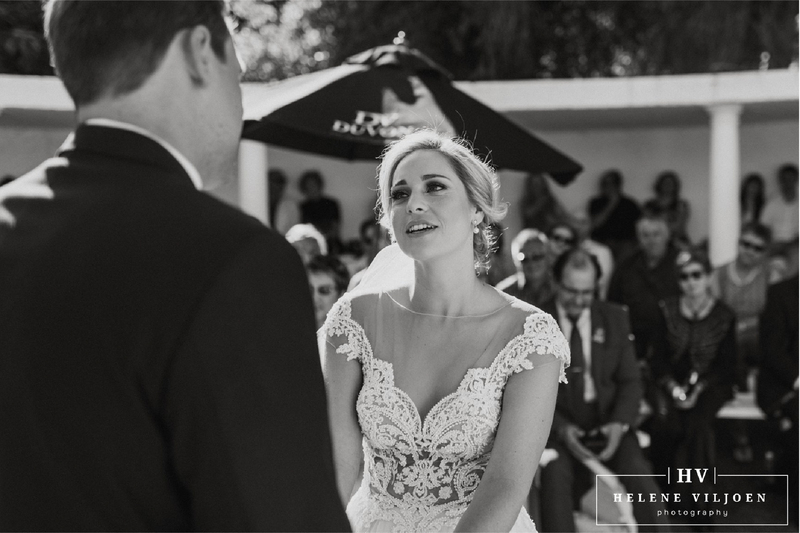 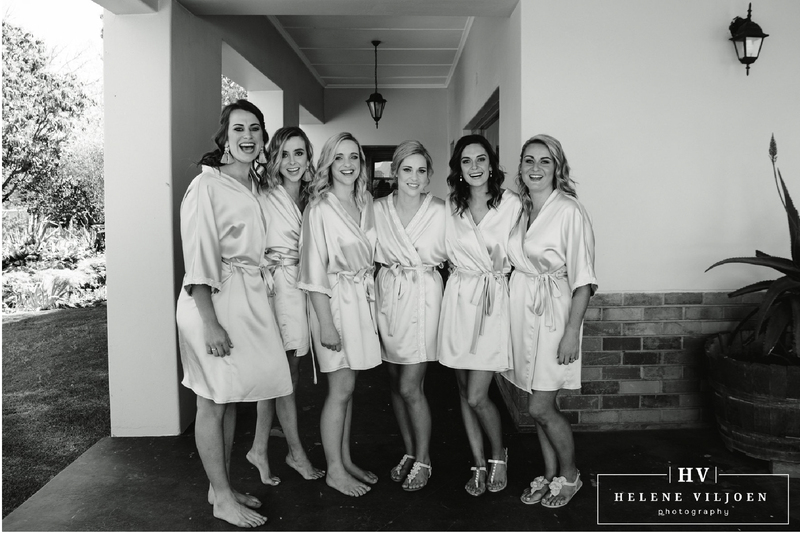 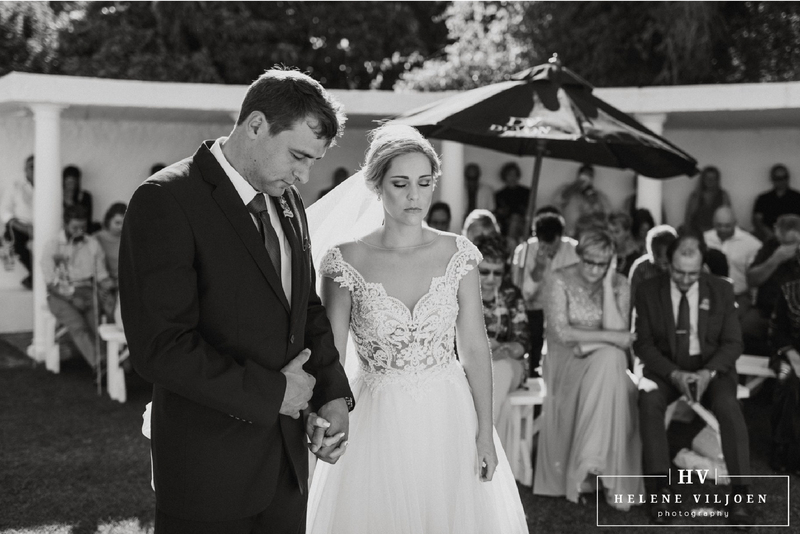 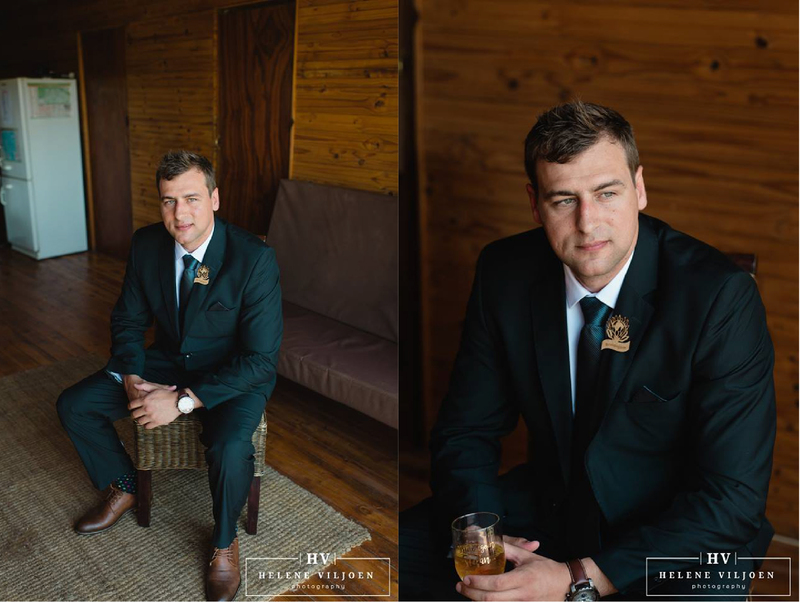 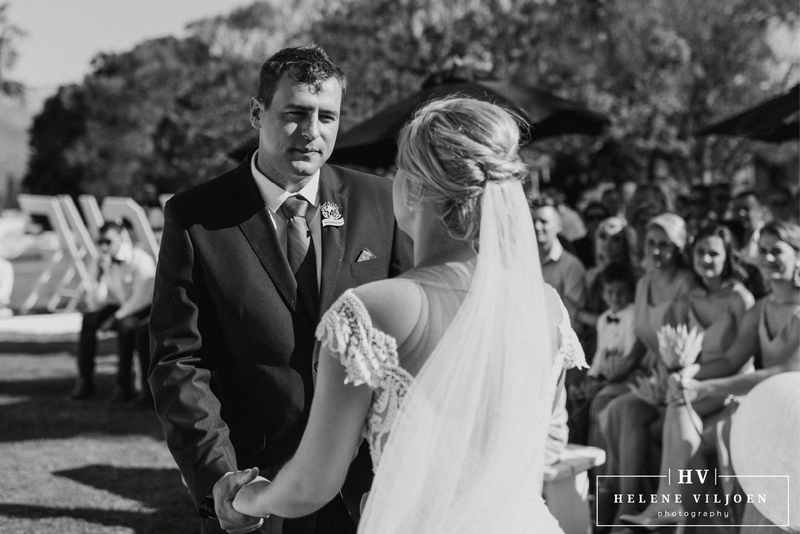 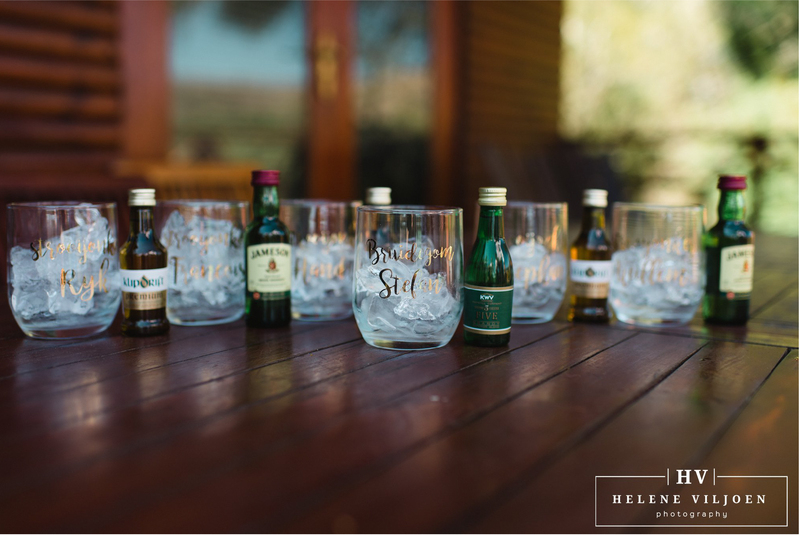 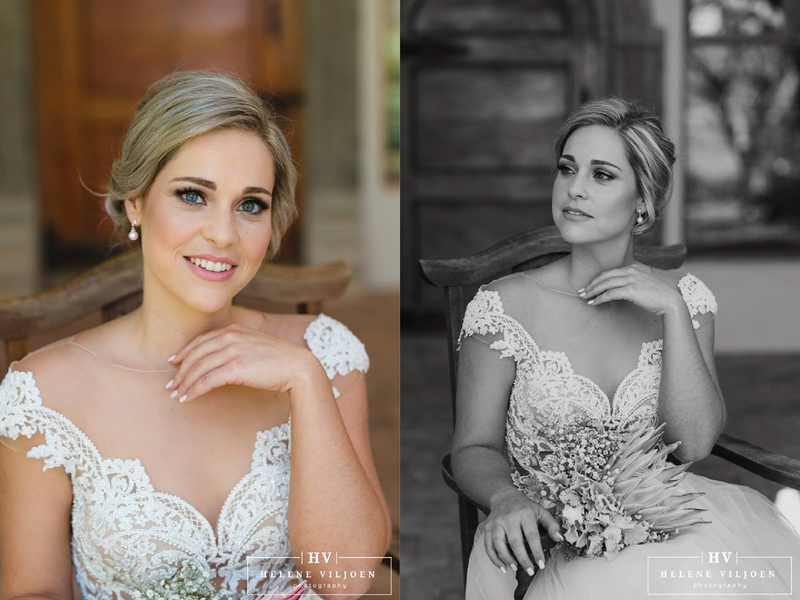 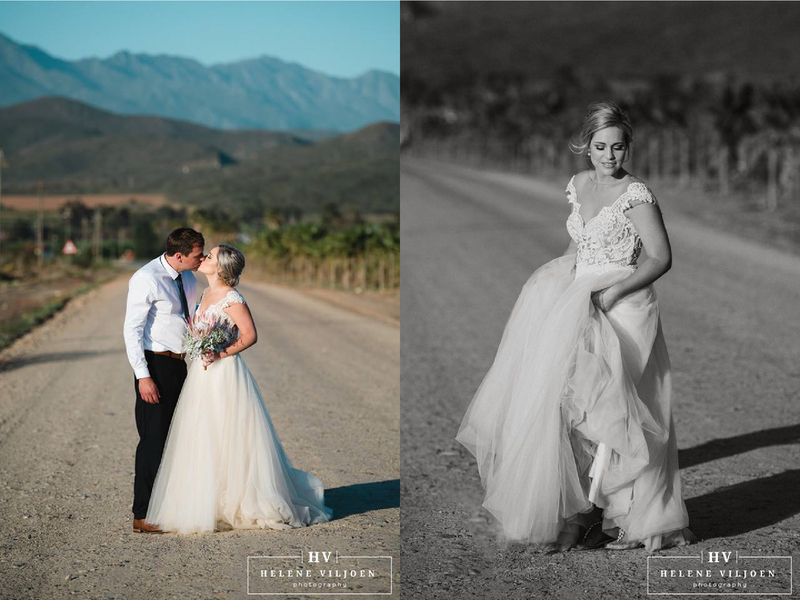 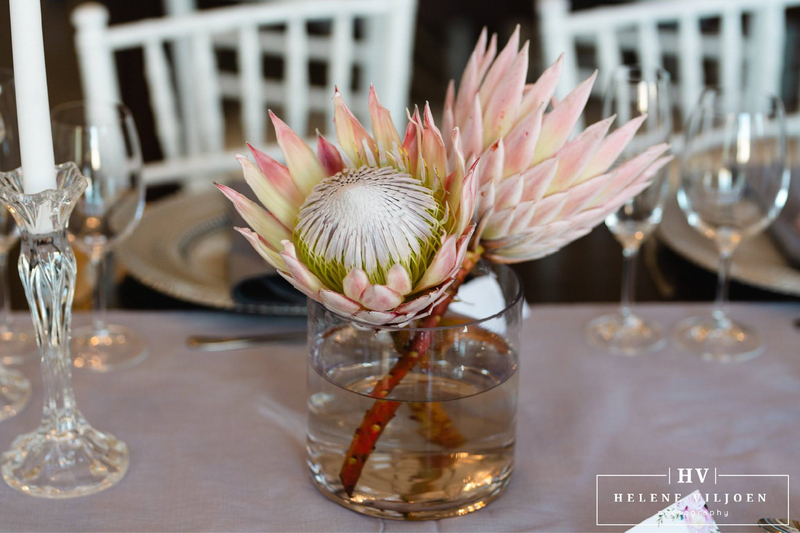 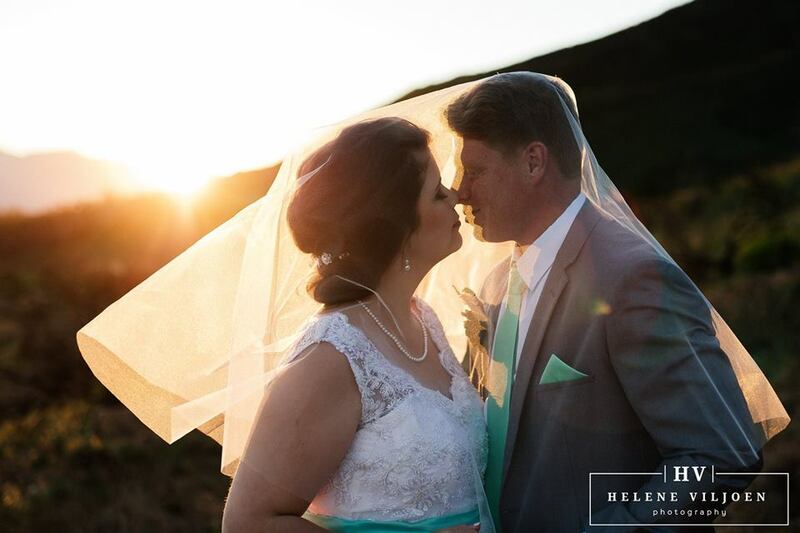 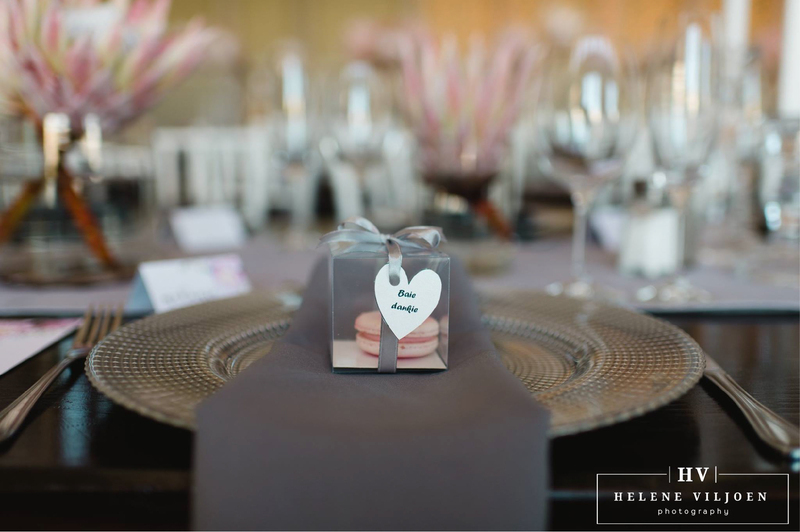 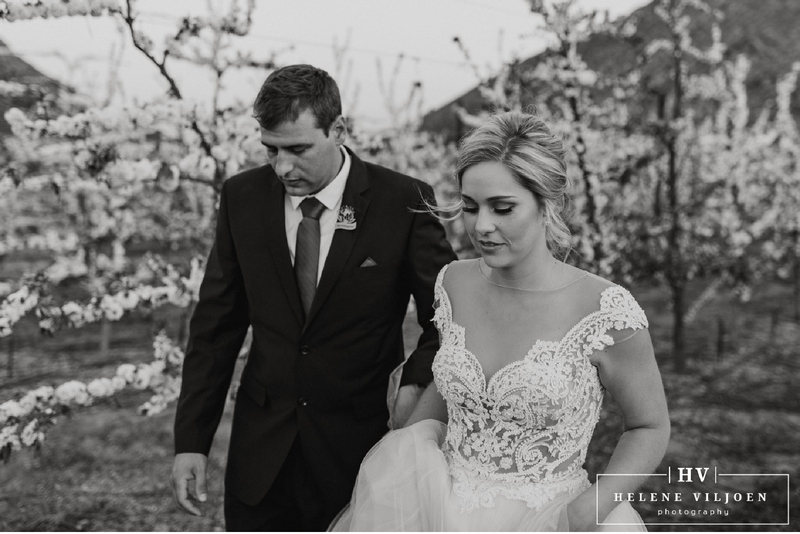 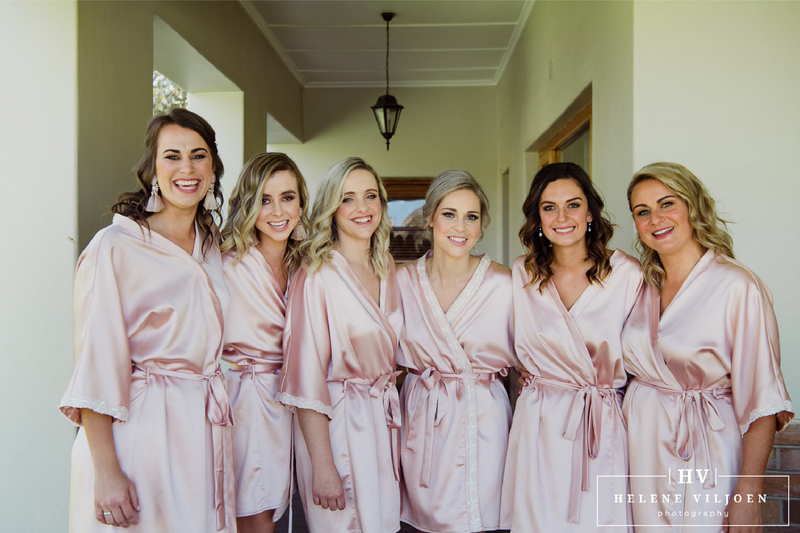 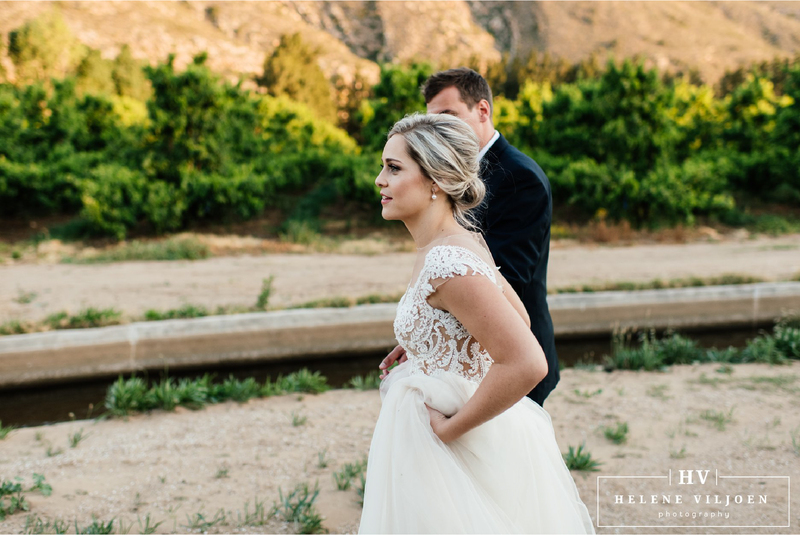 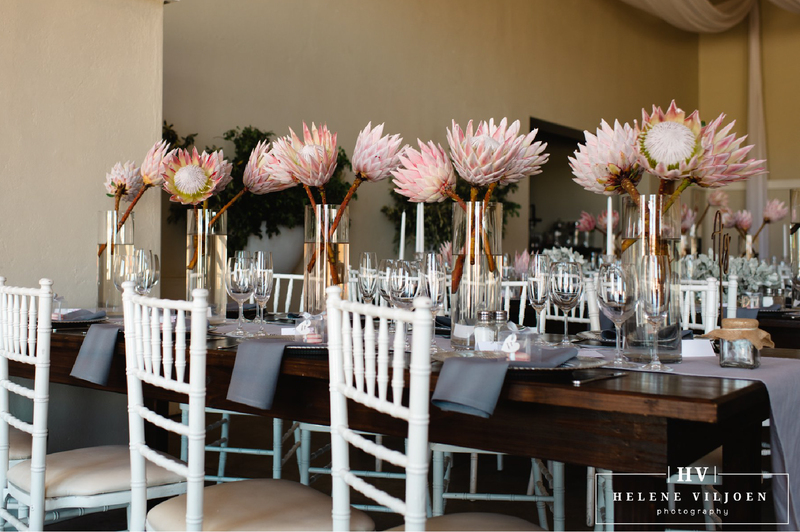 Stefan & Suné got married in the Robertson valley. 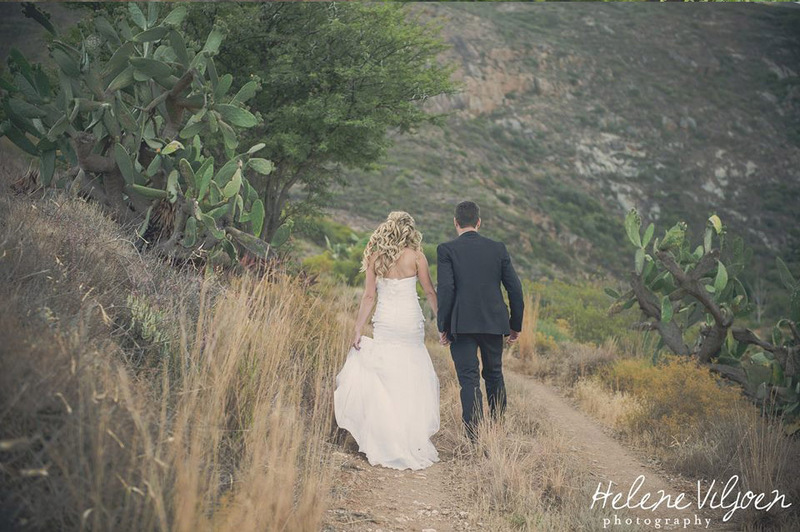 I absolutely Loved spending the day with you 2! 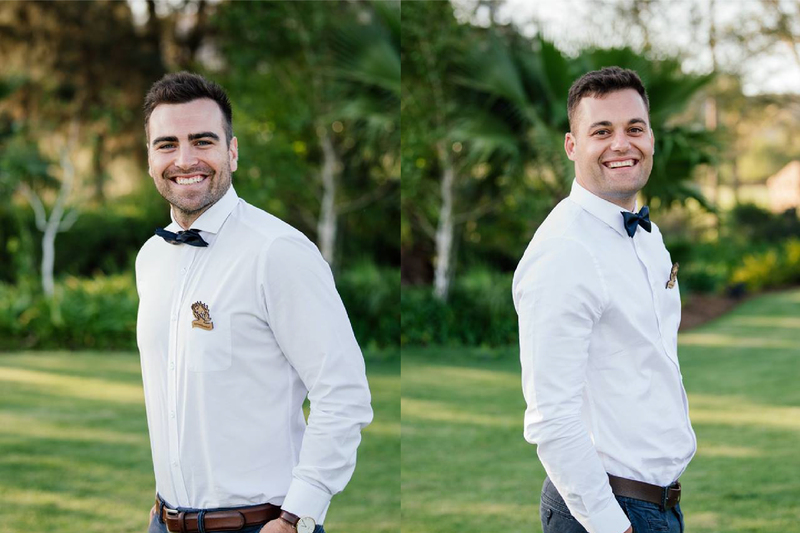 You are genuinely nice people. 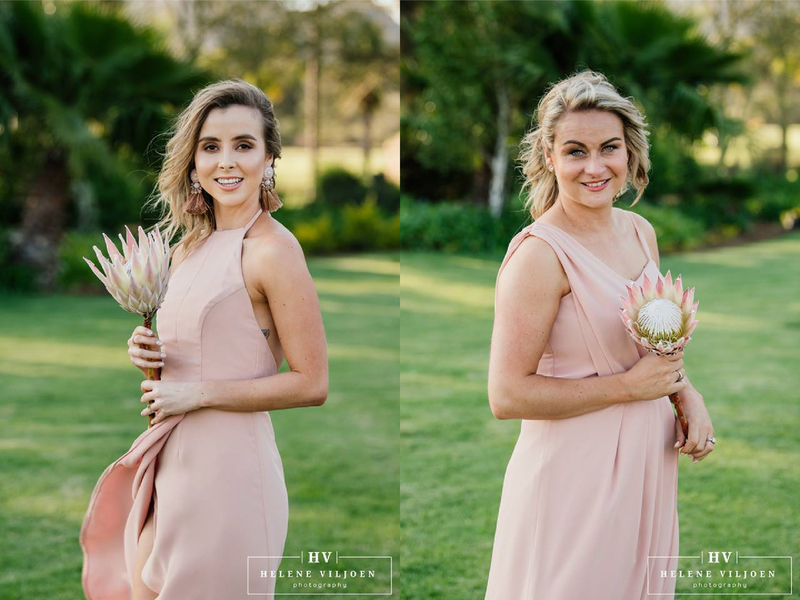 Suné you looked STUNNING!